I want to compile Elin's many little milestones in her first year before I forget. 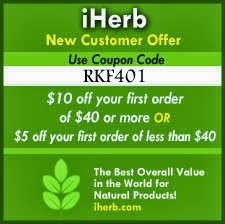 It is to remind me the miracles of God's most amazing creation: humans created in His likeness and image. I want to remember that we can only do so much in helping, nurturing, and teaching our children but in the end, God is the composer and author of her life and future. I can't wait to see what comes next in her "storybook." This was the beginning. Elin's firsts and milestones. 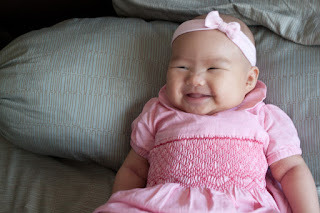 First month: We first caught her big smile on camera while Daddy was holding you in his arms. 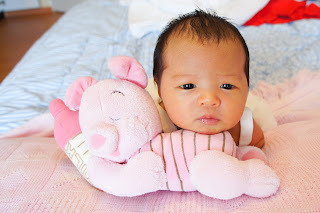 Second month: She cooed a lot and smiled when we played with her. Her eyes could follow objects and she could lift up her head up while lying on her tummy. She also took her first plane ride from Singapore to Jakarta when she was forty days old and she did well on the plane. Third month: She smiled wide when we played and talked to her. She said "buuuu" when she was about to cry. She could move her head left and right while sleeping and we heard her first laugh on April 11! She had her first cold and fever, but thankfully she recovered quickly. 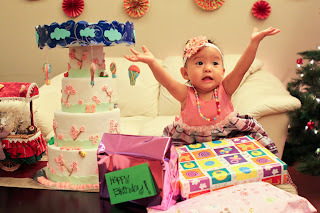 We traveled to Jakarta for the second time with her to celebrate her grandpa's birthday. Fourth month: She started to babble a lot, flip over on the bed, hold her body up with her hands, lift her head high, reach for things, grab everything she saw, and move around while sleeping. We also started bringing her swimming using a neck ring and she loved the water. 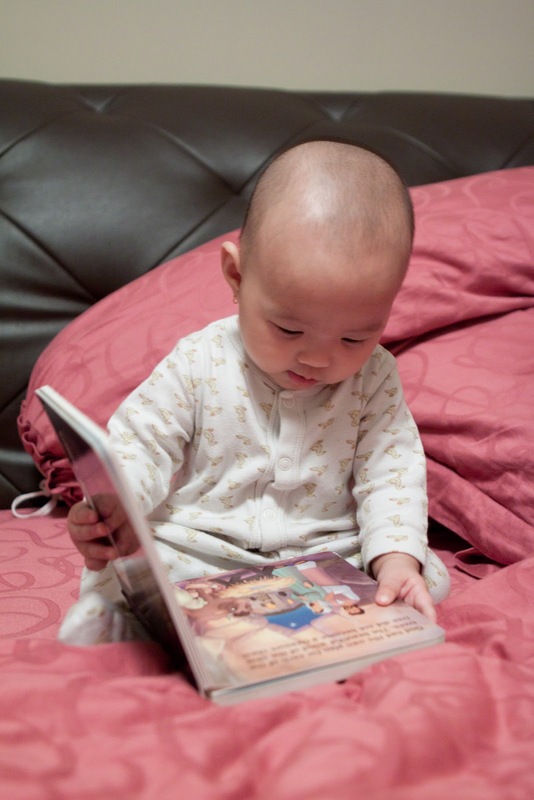 Fifth month: She started to move around more easily, was alert, and able to sit up for a while unsupported. 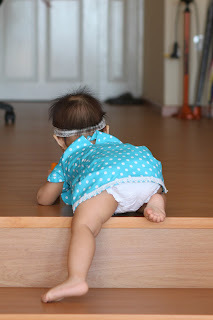 Sixth month: She could lift up her body (kneeling position) while holding to the crib railing, started to crawl, and was able to lift up one hand while crawling. 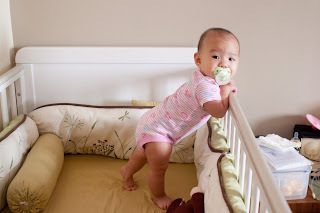 She stood up in her crib (holding on to the crib railing) for the first time towards the end of her sixth month. She also started to complain if we take things away from her. We went back to Jakarta for the third time to attend her great grandpa's funeral. 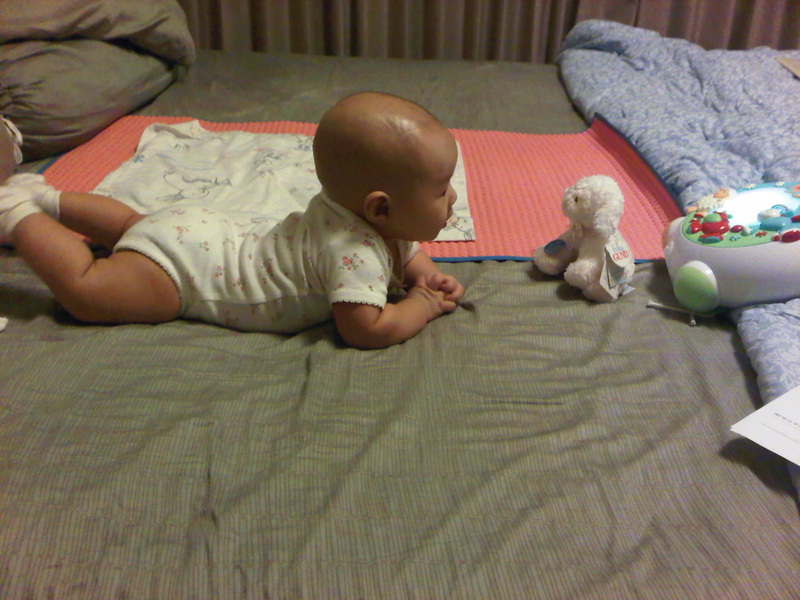 Seventh month: She could crawl forward and roll over quickly, sit up without support, and stand up quickly. She could sit herself up from a sleeping position. She started to experience stranger anxiety and cried when other people approached or carried her. She could put her pacifier in her mouth herself and her back was strong enough to sit on a highchair. We brought her to Bali to attend a friend's wedding. She also didn't like to eat much and needed a full band to entertain her. 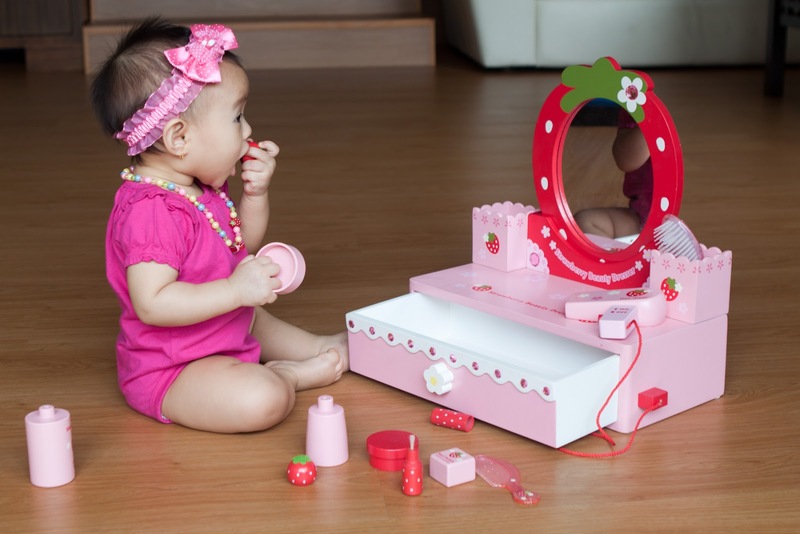 Eighth month: She could cruise along, crawling fast, grabbing and putting everything in her mouth. She also realized the fun of throwing things to the floor. Ninth month: She stood up for a few seconds for the first time without holding on to anything on her bed. We also brought her to the beach and introduced her to the sand but she didn't like how the sand felt on her feet and she cried. Tenth month: She could point, clap, do high-five's, and dance (moved her body left and right) when she heard music or when we told her to. She could go up the stairs but not down. She also started to stand up without holding on to anything more often and learned to balance herself for a few seconds. We finally saw her first tooth coming out and by the end of the month, she had three teeth (two middle bottom and one middle top left). 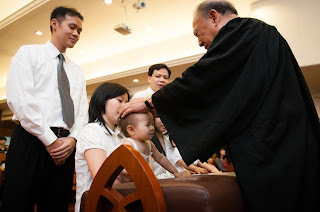 Eleventh month: She was baptized. We went on our first family vacation to Korea for a week and it was so much fun! Unfortunately she fell sick after we came back to Singapore. She had diarrhea for a week, followed by ear infection, cough, cold, and fever. It took two weeks to fully recover because I chose the natural route to treat her cough, cold, and fever. I did give her antibiotics for her ear infection because I wasn't familiar with a natural way to treat it at the time. Twelve month: We celebrated her first birthday at home with family and friends and we started teaching her simple sign language (more, eat, water, kiss bye, bird, fish, milk, wave, please, thank you, pray, etc). 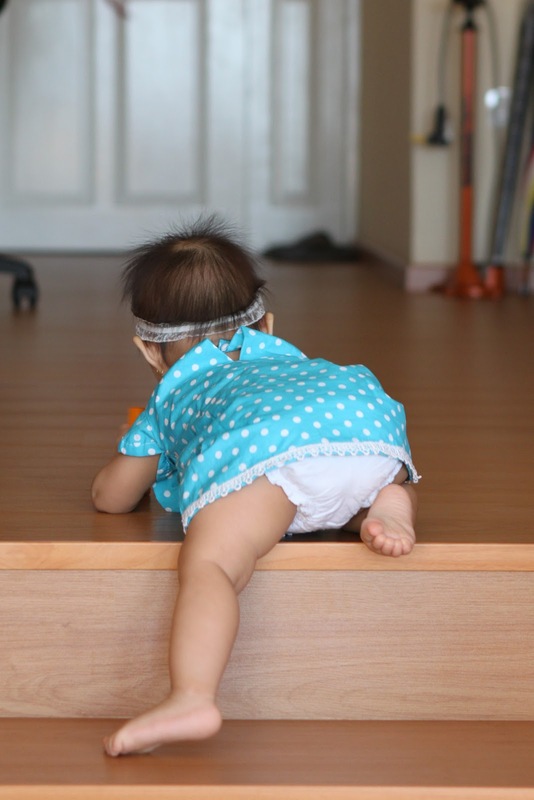 A week after she turned thirteen months, she took her first few steps and walked on her own without holding to anything. The rest is history in the making. Having her makes me appreciate my mom. Having her refines my own life. And having her brings out my need for a Savior.